Marketplaces and prices shown matched UPC number 815316020587 during our search. 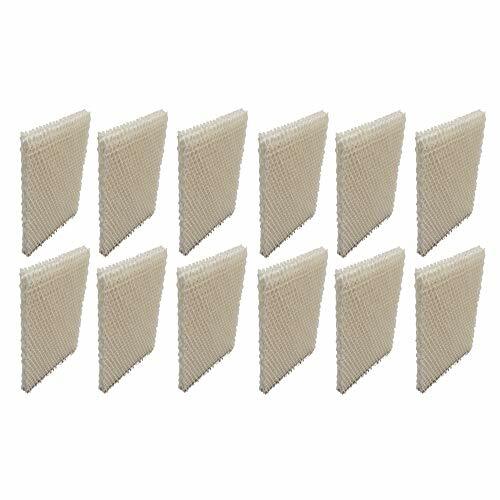 12 Wick Humidifier Filters for Honeywell HW700 Brand New - Unused FiltersHigh Quality Humidifier Filter Made to Replace Honeywell Filter HW700, HW-700Includes 12 FiltersHigh Output Honeycomb Wicking FilterAluminum Reinforced to Provide Longer Filter Life & Better Efficiency than Standard Wicking FiltersTraps Mineral Deposits for a Clean & Natural HumidificationDimensions: 5 1/4" length by 6 1/2" width by 3/4" thickness Top Quality, Generic Aftermarket Part 30 Day Money Back Guarantee This part is a top quality, generic aftermarket replacement part. Fit and function are guaranteed for 30 days or your money back. Any reference to brand or model numbers is intended for identification purposes only. This product does not include any warranty from the manufacturer. Many replacement parts should only be installed by a professional. Be safe. If you are not qualified to install this item, you may return it. Sourced exclusively by EXACT FIT PARTS. This is a high quality aftermarket product. Quality and Fit guaranteed or your money back. 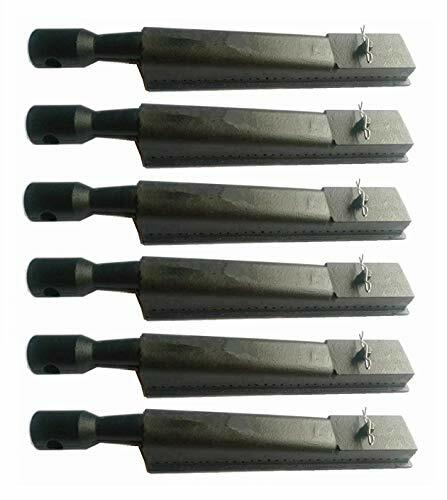 Any use of brand names, item numbers, or Model numbers in the description of this product are solely for the purpose of confirming compatibility. 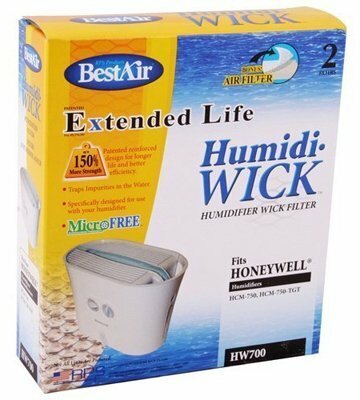 High Quality Humidifier Wick Filter for Honeywell HAC-700, Honeywell HAC700, Honeywell Filter B, HW700. 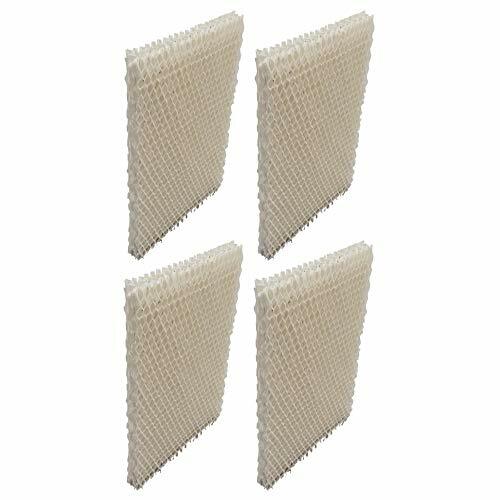 High Quality Humidifier Wick Filter for Honeywell models: HCM-750, HCM750, HCM-750B, HCM750B Approximate Measurements: 5-1/4 x 6-1/2" x 11/16"